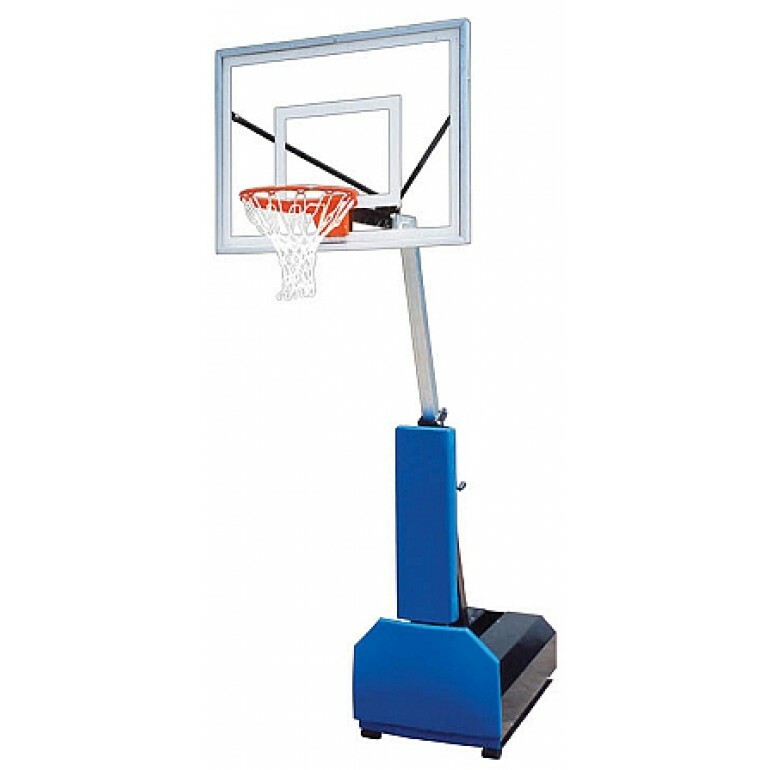 The First Team Fury III portable basketball unit is designed to withstand adult recreational play as well as church and elementary levels. 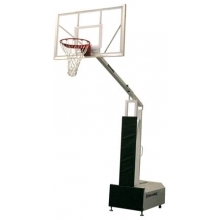 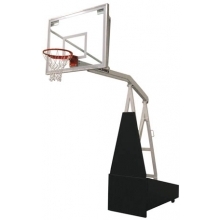 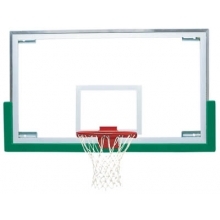 Durability, rigidity, and portability harmonize wonderfully in the First Team Fury III Portable Basketball Unit. 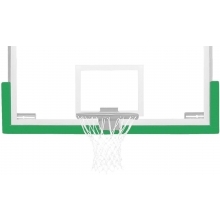 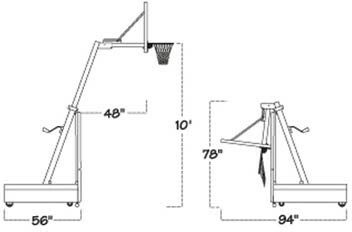 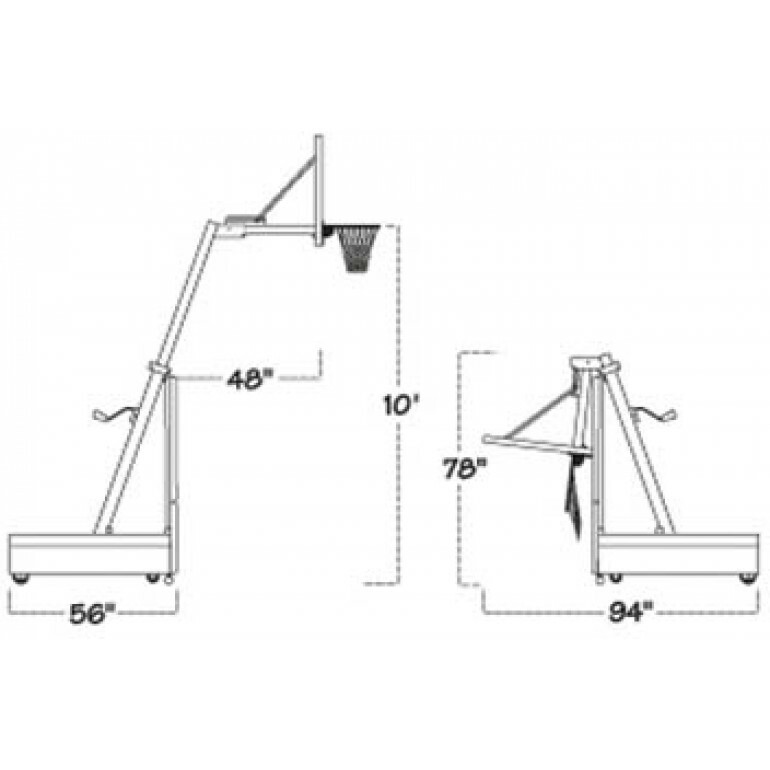 This is a flexible basketball system: tough enough for advanced adult teams, but adjustable all the way down to 6.6 feet for the younger stars. 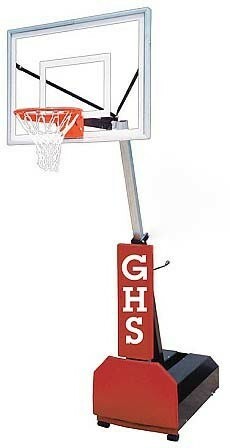 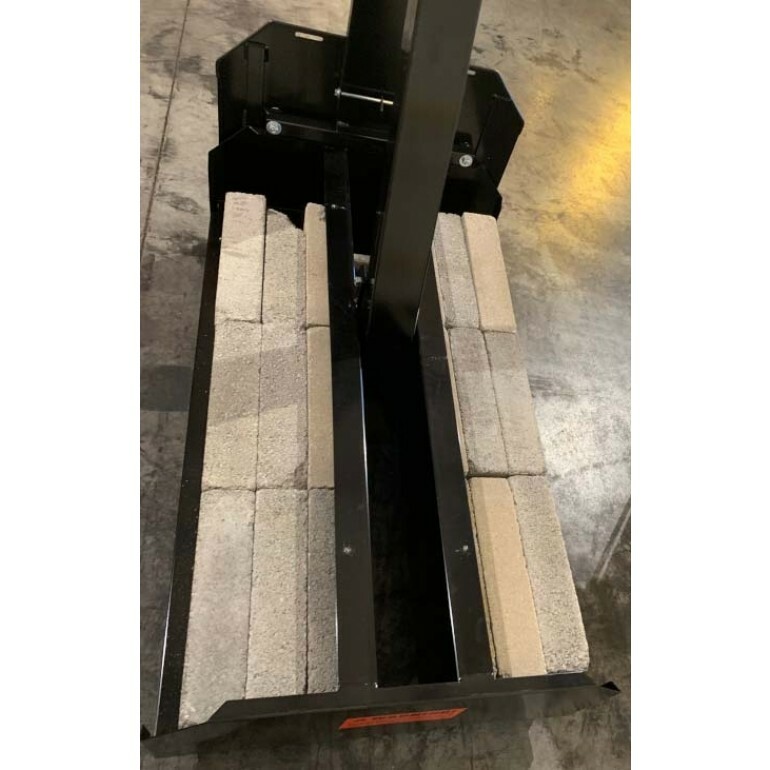 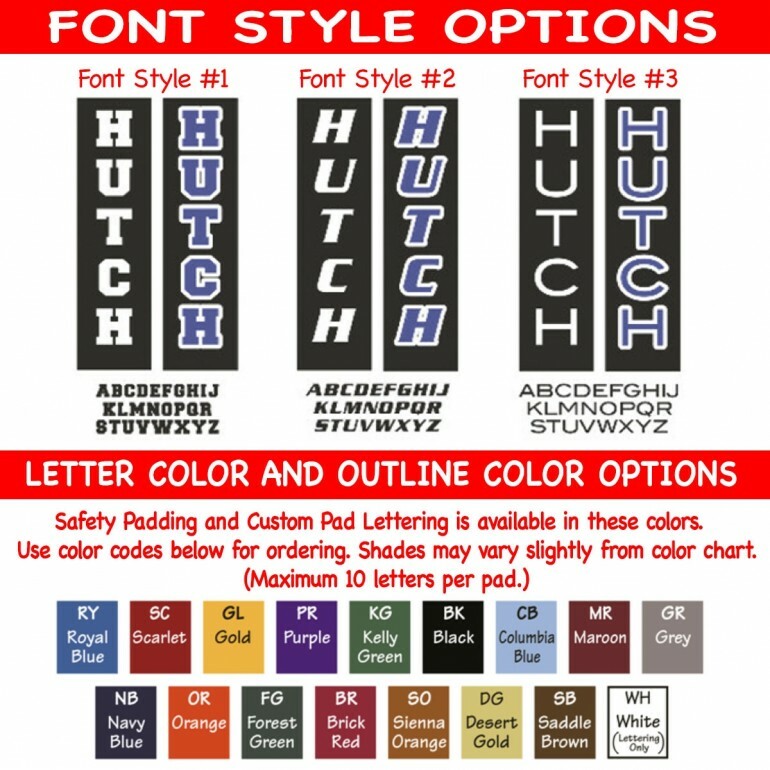 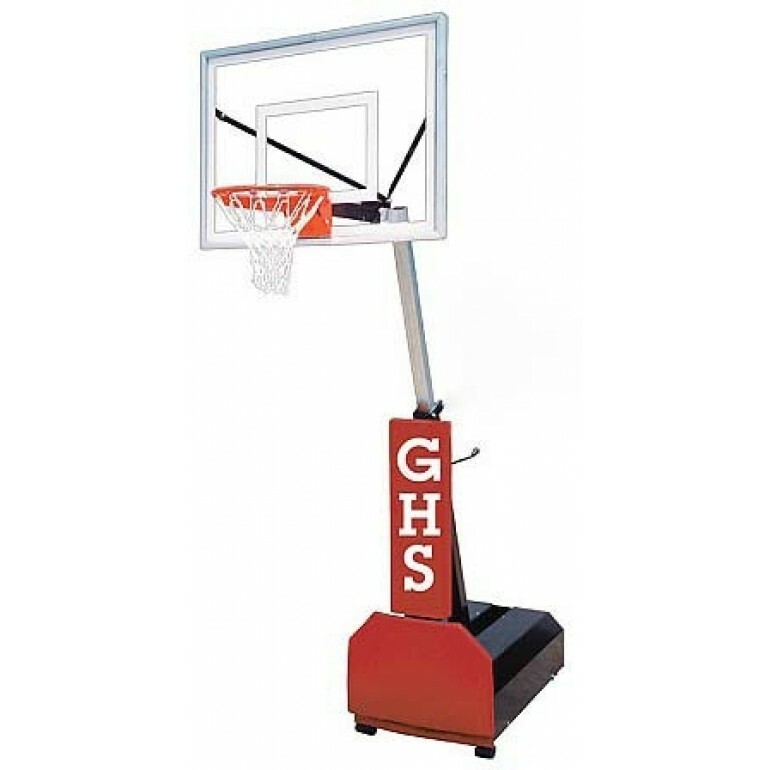 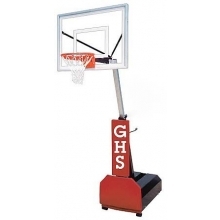 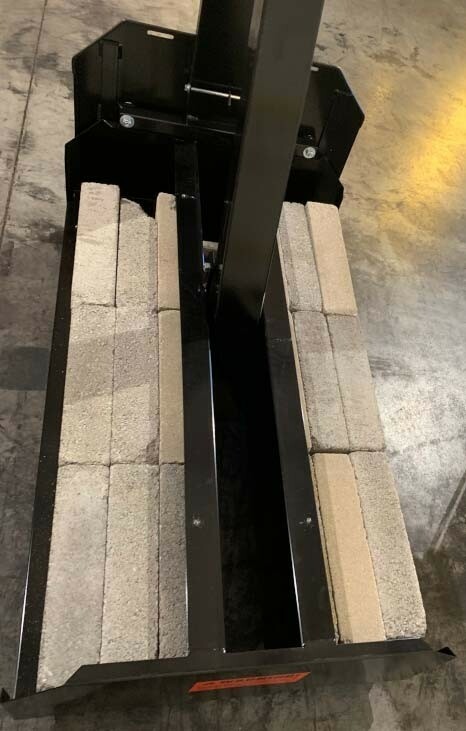 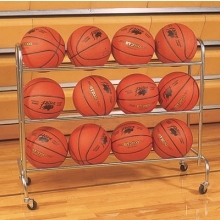 The Fury portable basketball goal is so easy to transport that one person can flip it into rolling position without tools engaging the 6 non marking roller wheels and push it where it needs to go.